Malaysian Crowned World Ranking No. 2 Bartender !!! Jimmy Goh Teong Hock representing Patio Bar, Genting, makes Malaysia proud on the international arena having been crowned the world ranking no. 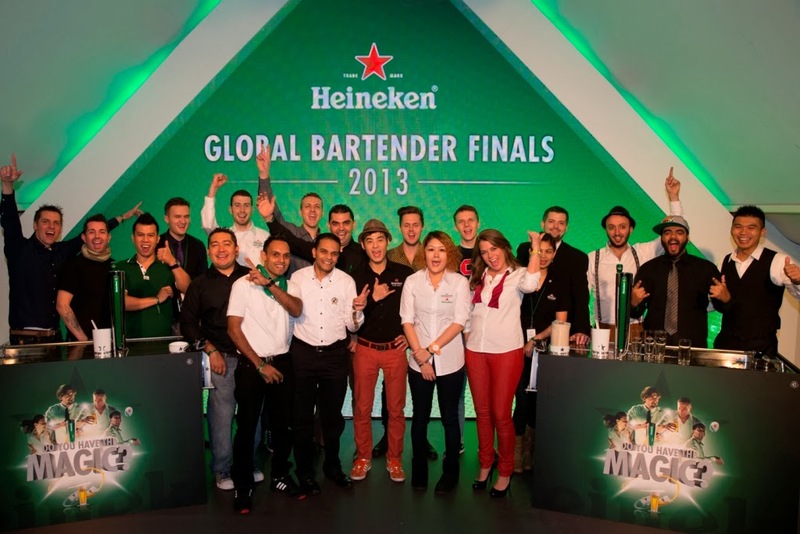 two bartender after beating Egypt’s Welson Farek and Italy’s Angelo Christiani at the Heineken Global Bartender Finals in Amsterdam on 25th November. The event took place in the home of the Dutch brew brand at the Heineken Experience – former brewery and now Heineken museum where finalists showed their magic in front of the expert jury consisting of Franck Evers; Global Draught Master, Hans Erik Tuijt; Global HEINEKEN Activation Director, Dirk Lubbers; Manager Heineken Experience, and Caroline Receveur; General Manager Double Tree by Hilton. The road leading to the world ranking no. two title was not all that simple, as Jimmy went through the intensive product and service quality training at the GABPS Academy to reach the National Finals. 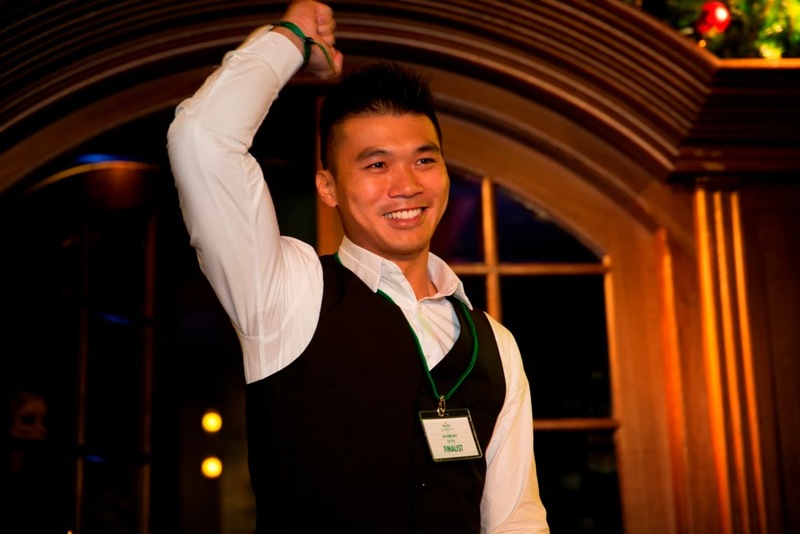 He then advanced to the GABPS Academy Boot Camp where he was physically, mentally and emotionally trained, mastering the art of pouring the perfect Heineken pint using the five steps of the Heineken Pouring Ritual en route to the Global Bartender Finals. Although the perfect pint of Heineken can be achieved in 5 simple steps, mastering the art of pouring takes more than just a few tries. 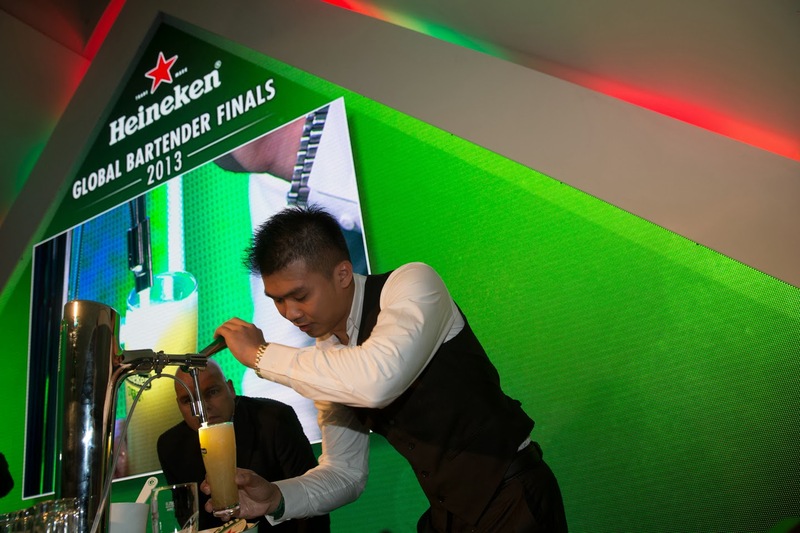 To be representing Malaysia among 20 other finalists worldwide, Jimmy gave a world-class performance to prove that he certainly has the magic and has what it takes to compete at the Heineken Global Bartender Finals; which he can now claim to be the World No. 2 ranking bartender. Jimmy was also joined by another fellow Malaysian, Leong Yee Kum, the winner of the Heineken Consumer Pour-Off Challenge, for The Heineken Experience and to witness the showdown at the Global Bartender Finals in the home of Heineken, Amsterdam.